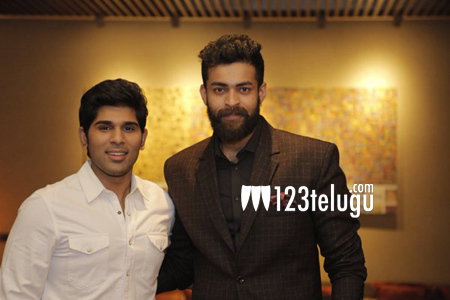 Varun Tej has a title, just like most Telugu heroes do. He goes by the title Young Mega Prince and fans are referring to him with this title since his first movie. But now, he has been given a funky new title by none other than his cousin Allu Sirish. Guess what it is? It is ‘Tower Star’. Allu Sirish is jokingly referring to Varun’s height and he posted this on Twitter. This is obviously just for fun and it shows the good camaraderie that exists between these two youngsters. Both Varun and Allu Sirish have a lot to prove this year, as they are yet to score a solid commercial success befitting the range of the mega family.